We used data and science to determine the cities in Iowa with the largest Native American population. Editor’s Note: We updated this article for 2019. This is our first time ranking the cities in Iowa with the largest Native American population. And today, we are going to look at the percent of the population in Iowa that are Native American. There are now over 2 million people who identify as Native American living in America, making up .65% of the total population. According to the most recent American Community Survey, the Native American population in Iowa is 8,641 – at 0.3% of the total population of Iowa. So, what how does the Native American population stratify across Iowa? Which cities and towns in Iowa have seen the greatest increase in their Native American population? Which city in Iowa had the largest Native American population? 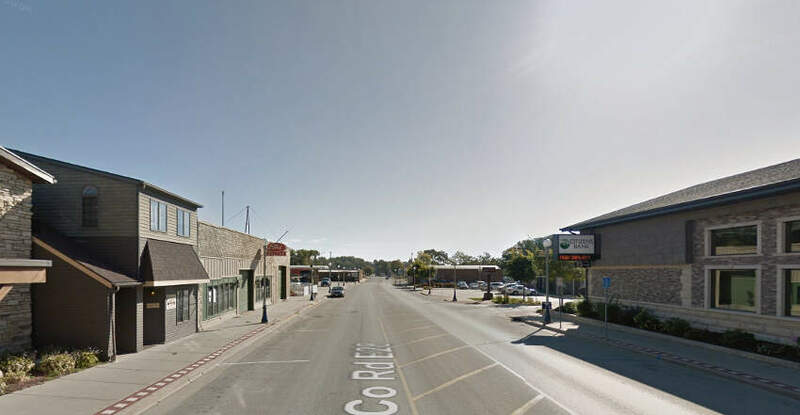 Sioux City took the number one over all spot for the largest Native American population in Iowa for 2019. 1.5% of Sioux City identify as Native American. To see where Iowa ranked as a state on diversity, we have a ranking of the most diverse states in America. And if you already knew these places were Native American, check out the best places to live in Iowa or the most diverse places in Iowa. We still believe in the accuracy of data — especially from the census. So that’s where we went to get the breakdown of race across Iowa. We limited our analysis to places with a population greater than 5,000 people. That left us with 77 cities. We then calculated the percent of residents that are American Indian and Alaska Native. The percentages ranked from 1.5% to 0.0%. Finally, we ranked each city based on the percent of American Indian and Alaska Native population with a higher score being more American Indian and Alaska Native than a lower score. Sioux City took the distinction of being the most American Indian and Alaska Native, while Winterset was the least Native American city. Read on for more information on how the cities in Iowa ranked by population of American Indian and Alaska Native residents or, for a more general take on diversity in America, head over to our ranking of the most diverse cities in America. 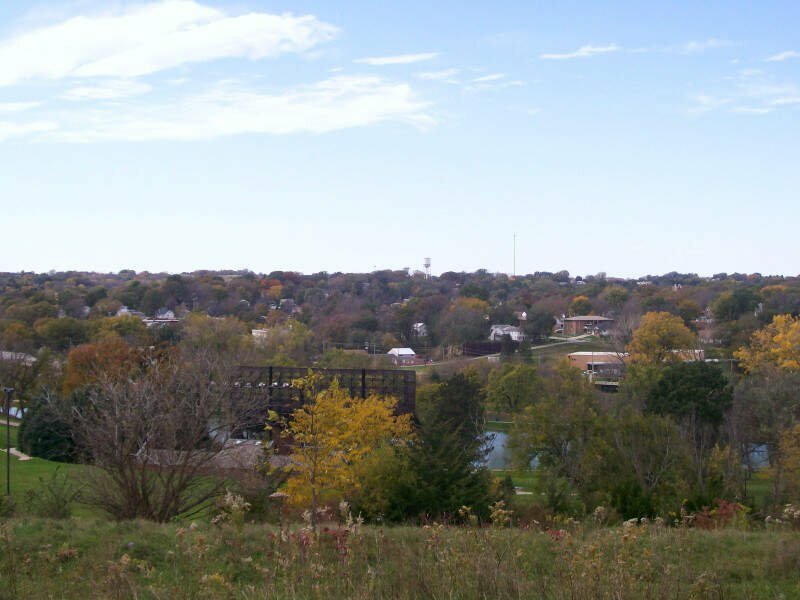 Sioux City is a city in Woodbury and Plymouth counties in the northwestern part of the U.S. state of Iowa. The population was 82,684 in the 2010 census, which makes it the fourth largest city in Iowa. The bulk of the city is in Woodbury County, of which it is the county seat, though a small portion is in Plymouth County. Sioux City is located at the navigational head of the Missouri River. Often the city and surrounding area is referred to as Siouxland, especially by the local media and residents. 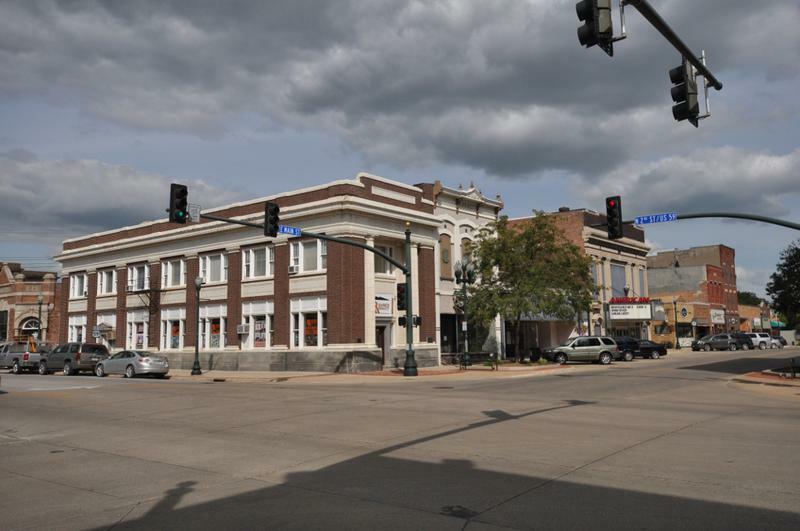 The city is home to several cultural points of interest including the Sioux City Public Museum, Sioux City Art Center and Sergeant Floyd Monument, which is a National Historical Landmark. The city is also home to Chris Larsen Park, commonly referred to as -the Riverfront,- includes the Anderson Dance Pavilion, Sergeant Floyd Riverboat Museum and Lewis and Clark Interpretive Center. 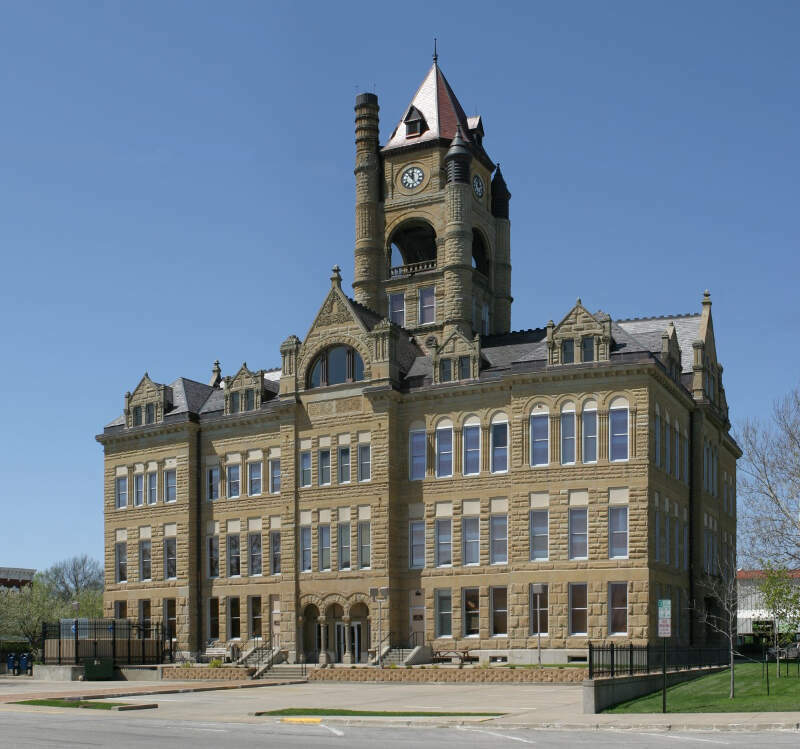 Sioux City is the primary city of the five-county Sioux City, IA-NE-SD Metropolitan Statistical Area, with a population of 168,825 in 2010 and a slight increase to an estimated 168,921 in 2012. 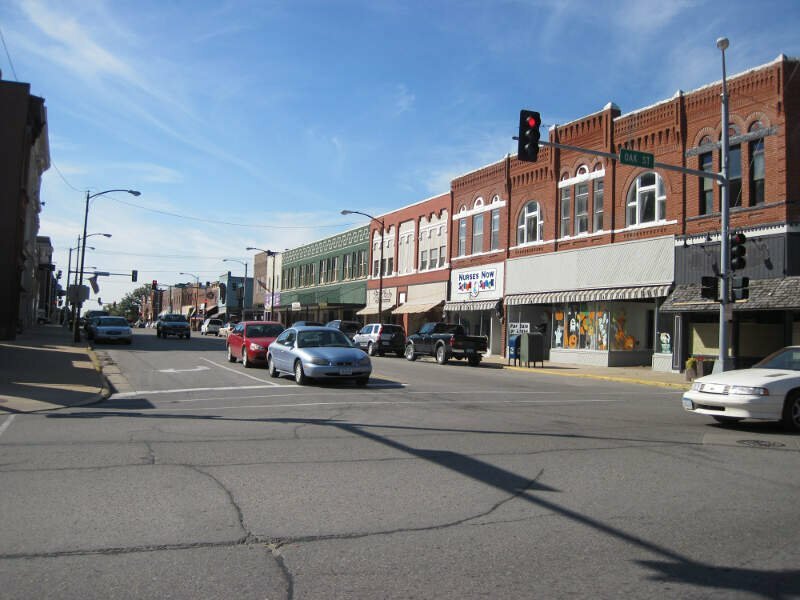 The Sioux City-Vermillion, IA-NE-SD Combined Statistical Area had a population of 182,675 as of 2010 and has grown to an estimated population of 183,052 as of 2012. Clarinda is a city in and the county seat of Page County, Iowa, United States. 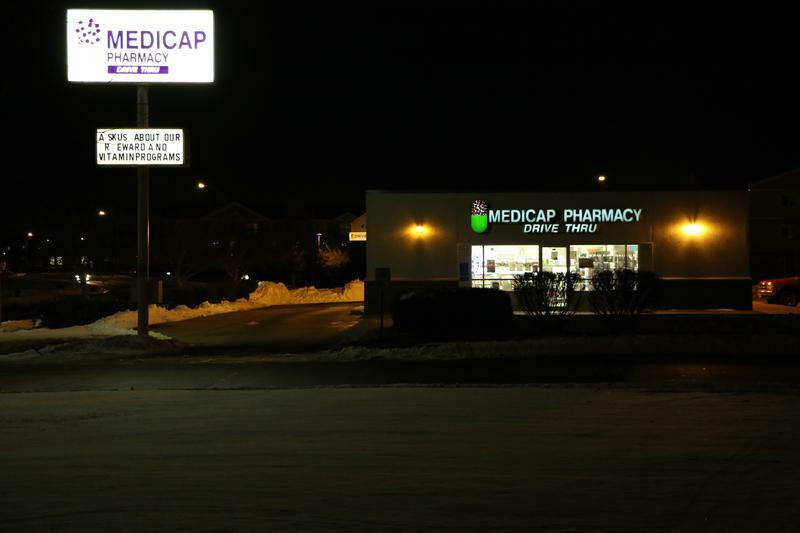 It is located in Nodaway Township. The population was 5,572 in the 2010 census, a decline from the 5,690 population in the 2000 census. Charles City is a city in Floyd County, Iowa, United States. The population was 7,652 at the 2010 census a decrease of 160, or 2%, from 7,812 at the 2000 census. It is the county seat of Floyd County. 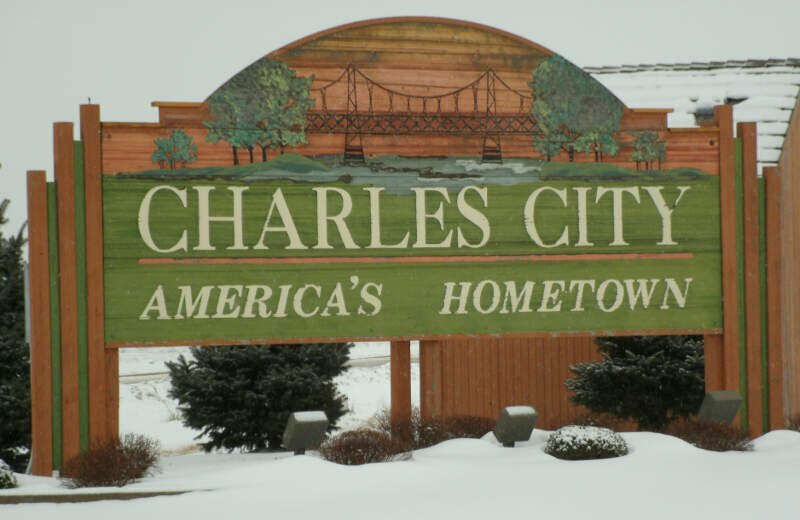 Charles City is a significant commercial and transportation center for the area, located on U.S. Highways 18 and 218, Iowa Highway 14, and the Canadian National and Iowa, Chicago and Eastern Railroads. Glenwood is a city in and the county seat of Mills County, Iowa, United States. The population was 5,269 in the 2010 census, a decline from 5,358 in the 2000 census. Iowa Falls is a city in Hardin County, Iowa, United States. Iowa Falls is the home of Ellsworth Community College. It is also a regional transportation center, located along U.S. Routes 20 and 65 and the Canadian National and Union Pacific Railroads. The population was 5,238 at the 2010 census. A landmark in the city is its movie theater. Built as the Metropolitan Opera House in 1899, it presented plays, operas, and vaudeville in the town during the first half of the twentieth century, and today is listed on the National Register of Historic Places. Grimes is a city in Dallas and Polk counties in the U.S. state of Iowa. The population was 8,246 at the 2010 census. Grimes is part of the Des Moines-West Des Moines Metropolitan Statistical Area. Knoxville is a city in Marion County, Iowa, United States. The population was 7,313 at the 2010 census, a decrease from 7,731 in the 2000 census. It is the county seat of Marion County. Knoxville is home of the National Sprint Car Hall of Fame & Museum, located next to the famous Knoxville Raceway dirt track. Cherokee is a city in Cherokee County, Iowa, United States. The population was 5,253 at the 2010 Census, down from 5,369 at the 2000 census. It is the county seat of Cherokee County. If you’re looking for a breakdown of Native American populations across Iowa according to the most recent data, this is an accurate list. What Are The Most Native American Places In Iowa?